After five visits to my local patch at St Clements, I eventually saw the adult Night Heron last night. 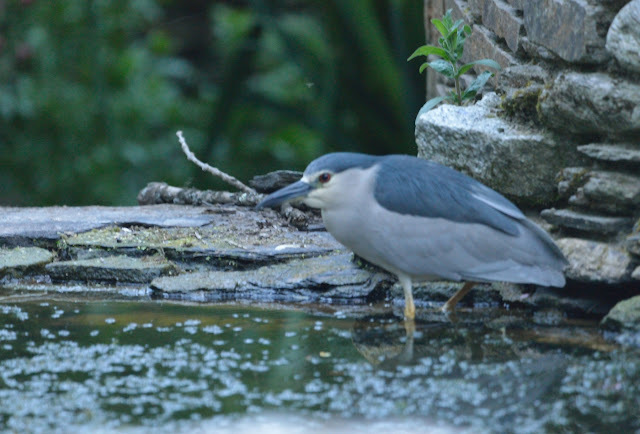 After spending countless hours waiting at Tresemple Pool, John Chapple and me returned to the car park only to be told by the owner of the vicarage it was in the garden pond!. The photo below was taken in near darkness at 9.30 pm last night. ISO was set to 6400. I got to say I was pretty impressed with the camera (Nikon D800e). 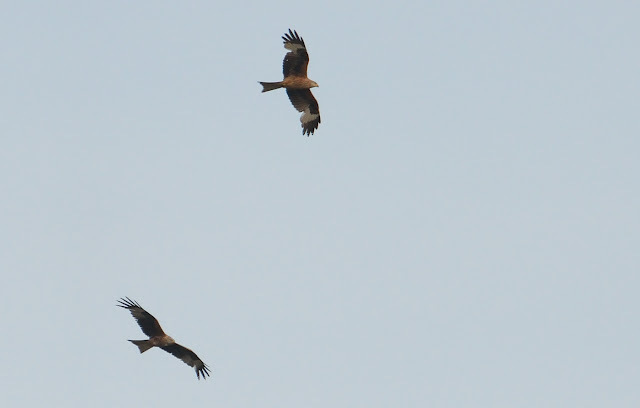 I also saw two Red Kites though Bob Bosisto had five others an hour earlier.